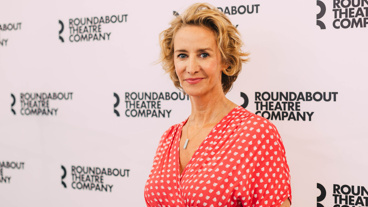 Janet McTeer stars as legendary French actress Sarah Bernhardt in the world premiere of Theresa Rebeck's new work. Mark Twain wrote: “There are five kinds of actresses: bad actresses, fair actresses, good actresses, great actresses. 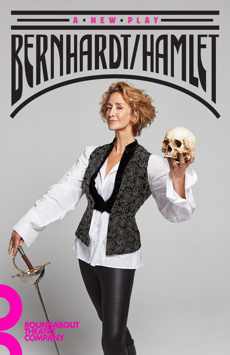 And then there is Sarah Bernhardt.” In 1899, the international stage celebrity set out to tackle her most ambitious role yet: Hamlet. Theresa Rebeck’s new play rollicks with high comedy and human drama, set against the lavish Shakespearean production that could make or break Bernhardt’s career.